The Rahmi Koc Museum is a private non-profit institution dedicated to the collecting, housing, researching, preserving and exhibiting of industrial and engineering objects and their documentation from all countries and periods up to the present day. Sakip Sabanci Museum is a private fine arts museum in Istanbul, Turkey, dedicated to calligraphic art, religious and state documents, as well as paintings of the Ottoman era. Istanbul Museum of Modern Art is a museum of contemporary art in the Beyoglu district of Istanbul, Turkey. The museum prominently features the work of Turkish artists. Pera Museum is a private art museum and gallery founded by Suna and Inan Kirac Foundation with the aim of offering a broad range of high quality culture and arts services. Rezan Has Museum is a private museum dedicated to culture and arts. The museum, situated in a historical building. It is open to public every day between 09:00-18:00 local time. Santral Istanbul is an arts and cultural complex consisting of a modern art museum, an energy museum, an amphitheater, concert halls and a public library. Cengelhan Rahmi Koc Museum is the first and only industrial museum in Ankara like its namesake, it is dedicated to the history of transport, industry and communications. Tofas Museum of Anatolian Cars, founded in Bursa, with the aim of preserving the historical heritage of the Turkish automotive industry. 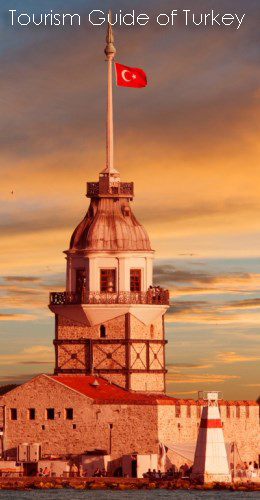 This small but well formed ethnography museum is housed in a lovingly restored Antalya mansion, registered as cultural heritage. 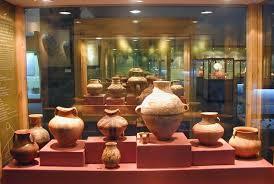 Some of the most impressive collections of the museums are Canakkale and Kutahya ceramics. Sakip Sabanci City Museum aims to display and promote the urban formation and culture of life in the city of Mardin, while Dilek Sabanci Art Gallery aspires to establish a modern and contemporary art platform in Mardin, through temporary exhibitions. One Response to "Top 10 Private Museums in Turkey"